Yell out "fight!" on a street corner and a crowd will always come running--at once attracted and repelled by the violent spectacle of man acting on his most primal urge. The draw of two men fighting is as old as civilization itself, but as far back as Plato, the sport of fighting has been at odds with the notion of a civil society. Over the last decade, Mixed Martial Arts (MMA) has grown from a controversial no-holds-barred gladiatorial sideshow into a billion dollar phenomenon eclipsing boxing as the dominant combat sport in the world. But far from Las Vegas, in sweat-soaked gyms and low-rent arenas across America, the big lights are but a dream. Here, men fight to test their mettle, fortified with the mythic promise that an ordinary man can transform into a champion. 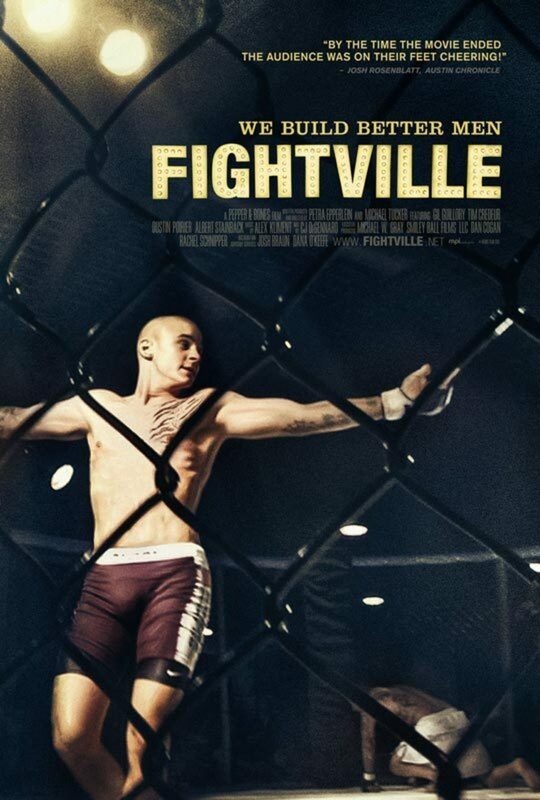 FIGHTVILLE is about the art and sport of fighting: a microcosm of life, a physical manifestation of that other brutal contest called the American Dream, where men are not born, but built through self determination, hard work and faith. 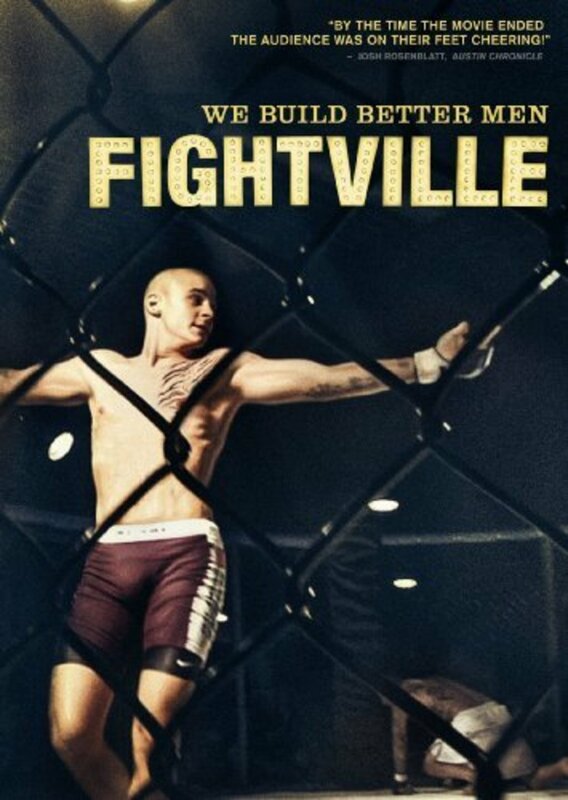 It may be a myth, but in FIGHTVILLE, that's what champions are made of.